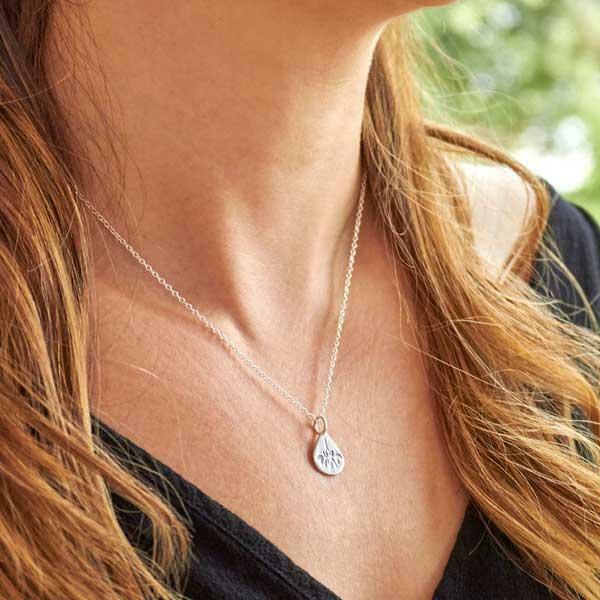 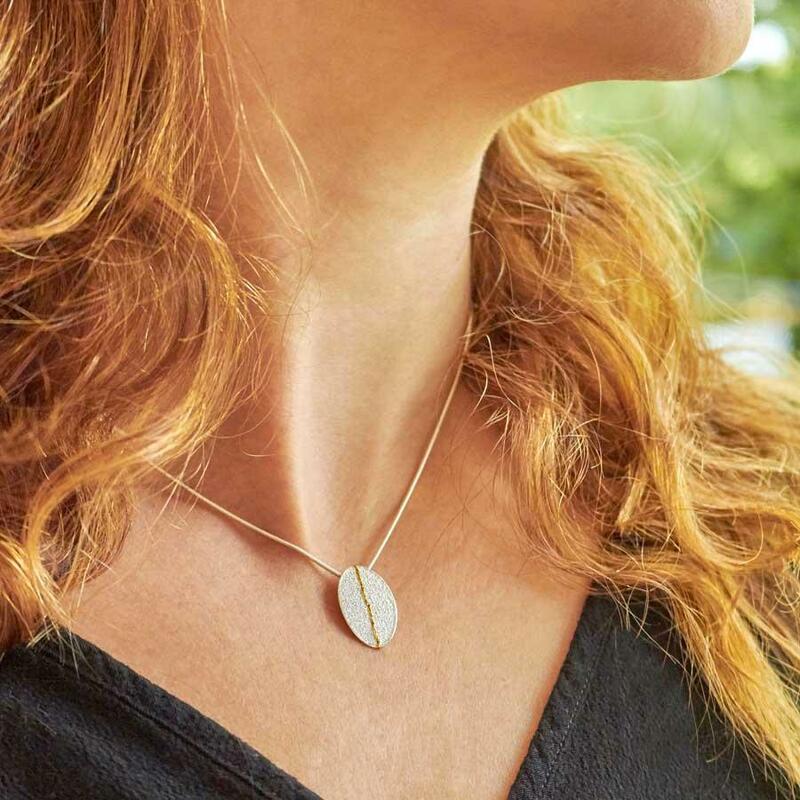 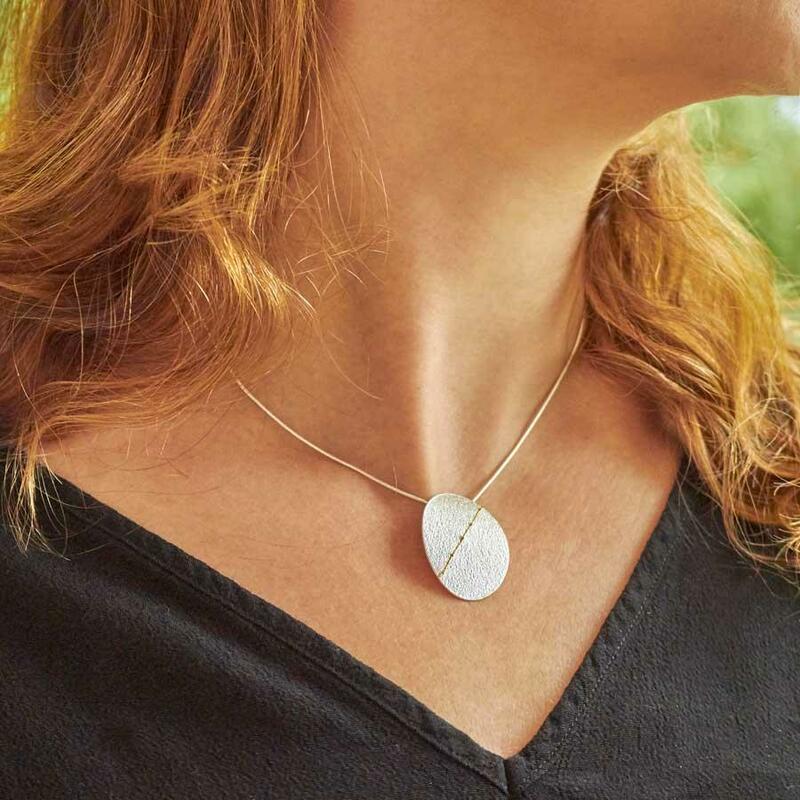 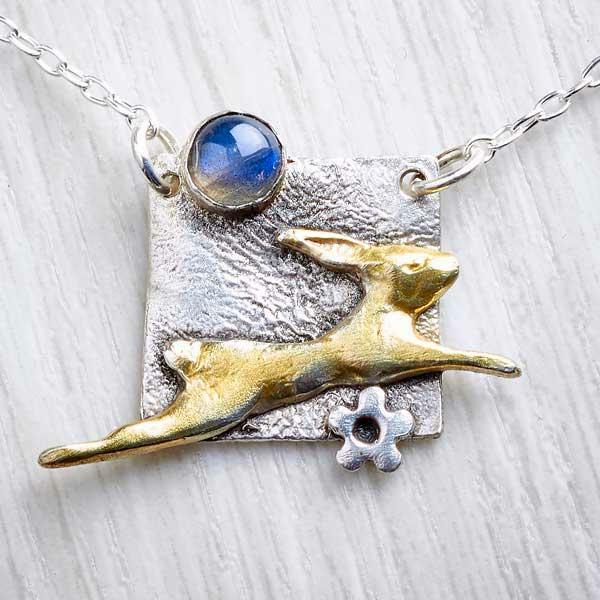 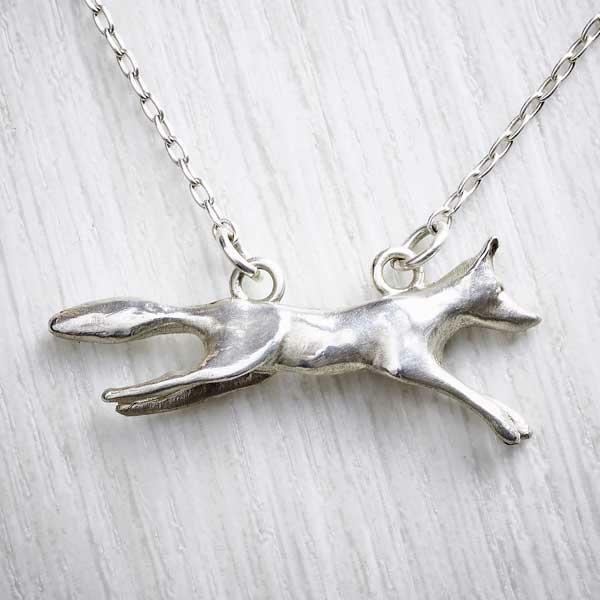 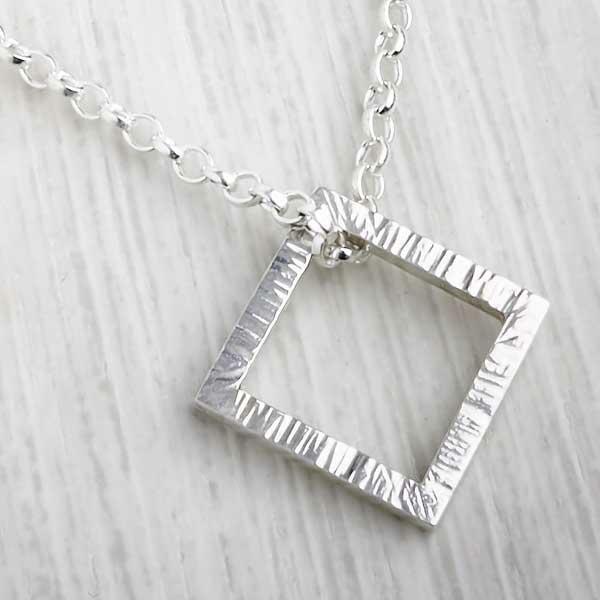 This sterling silver necklace shimmers beautifully against skin. 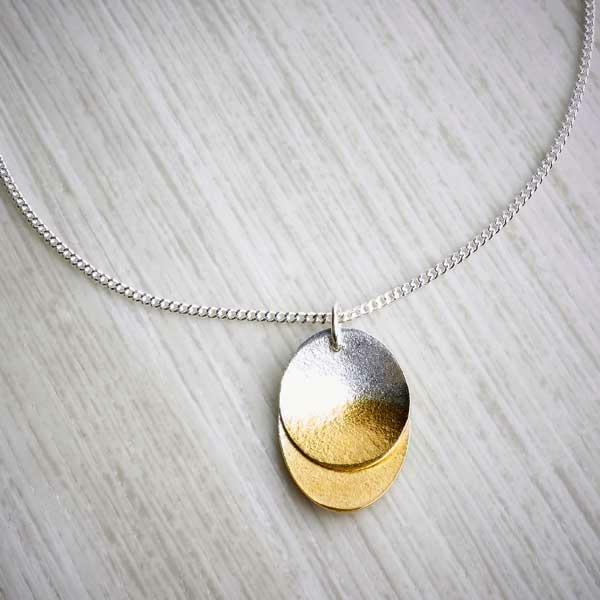 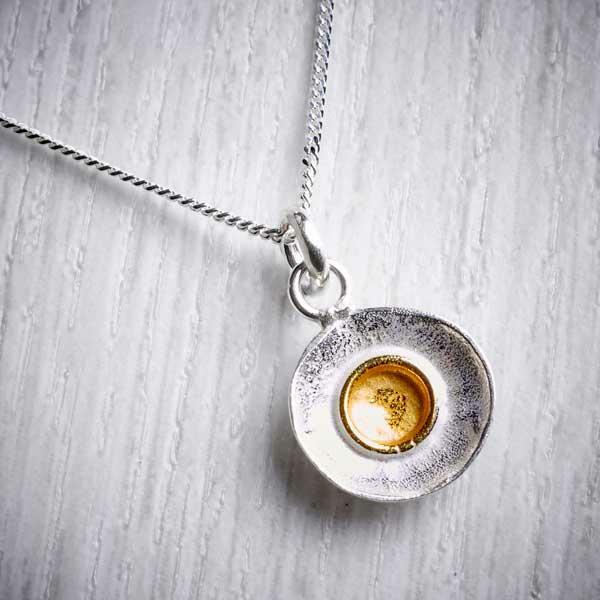 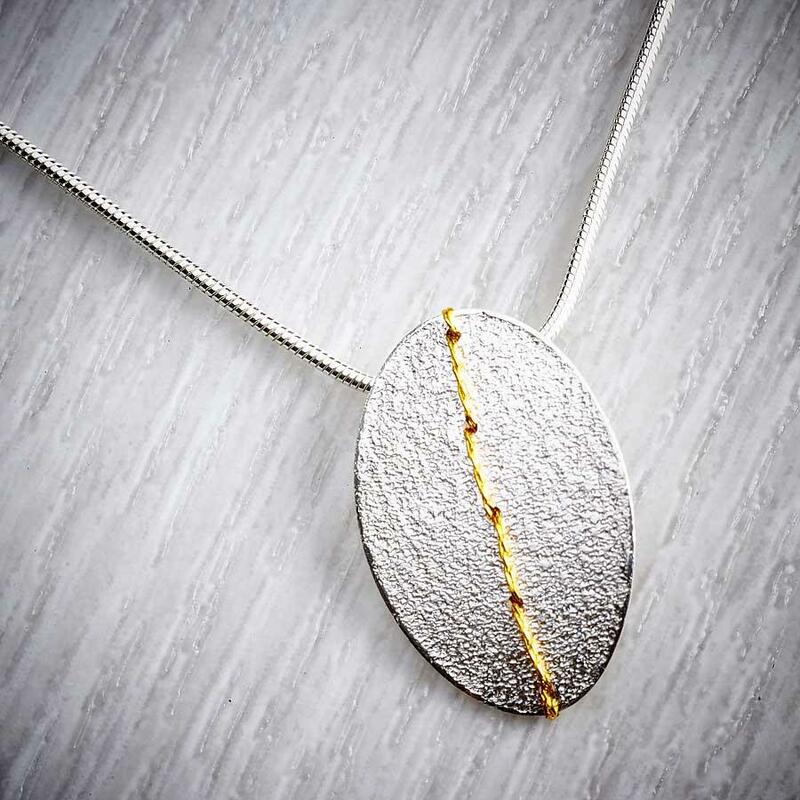 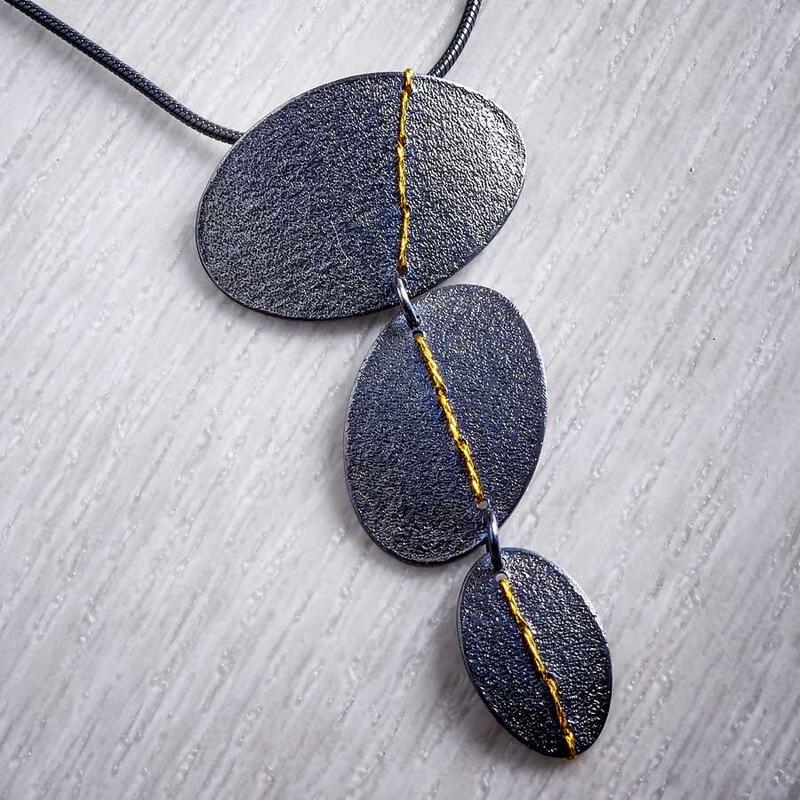 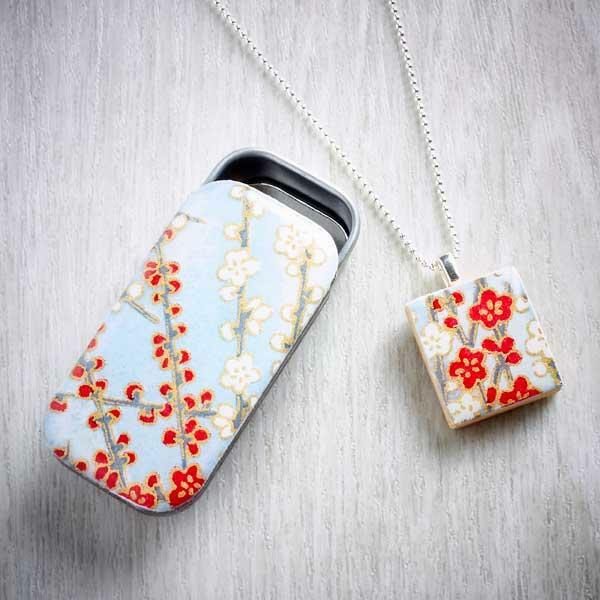 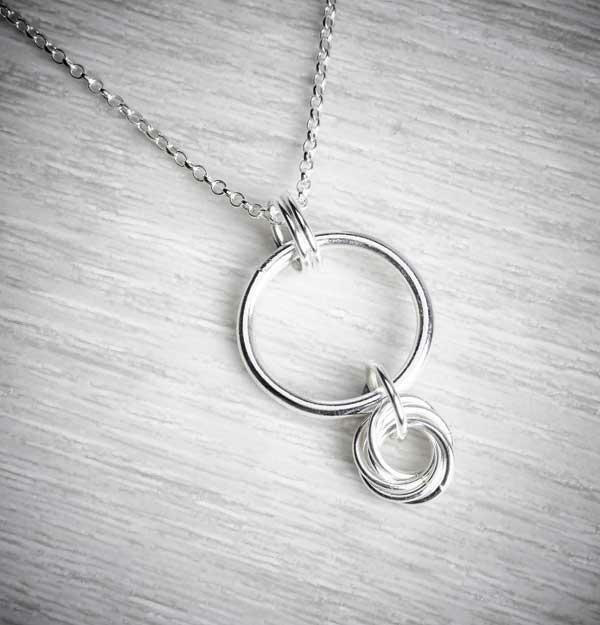 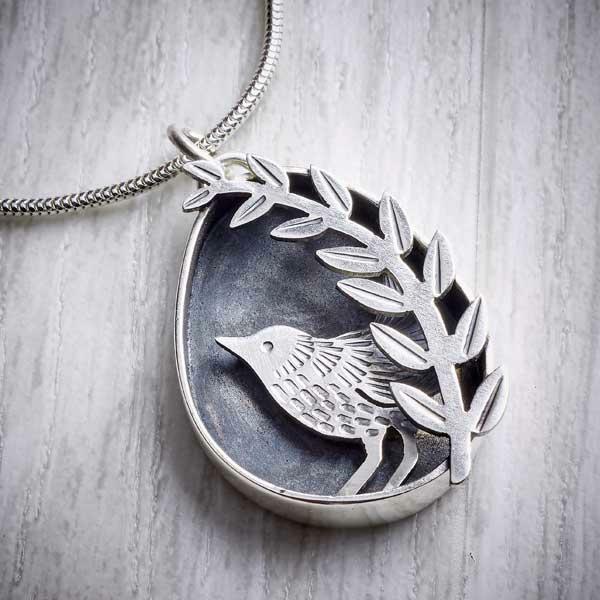 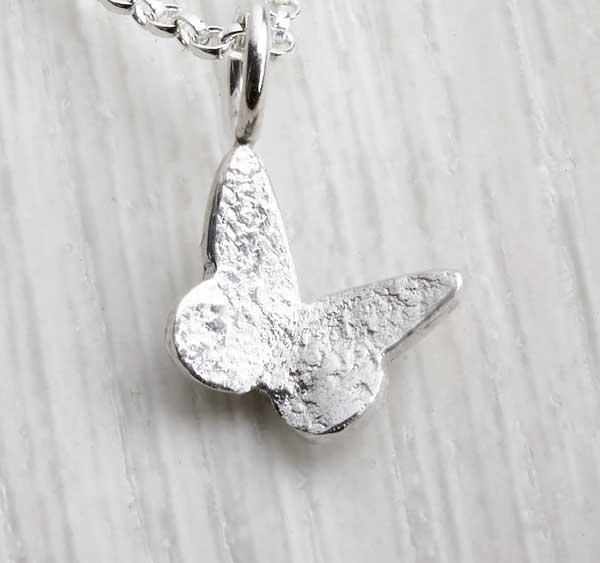 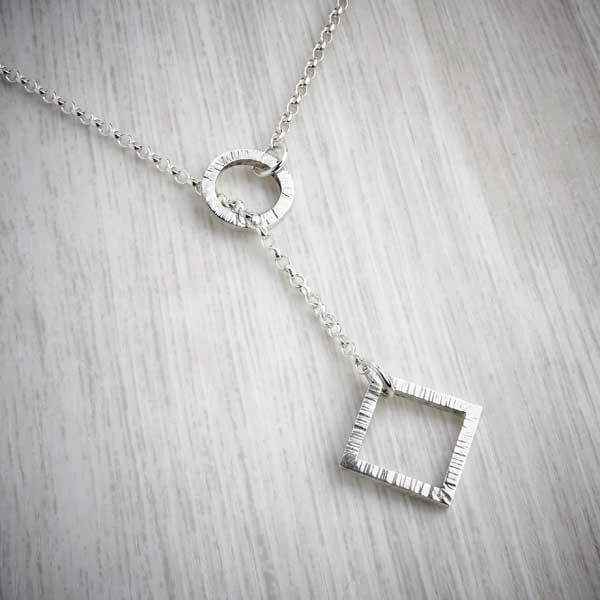 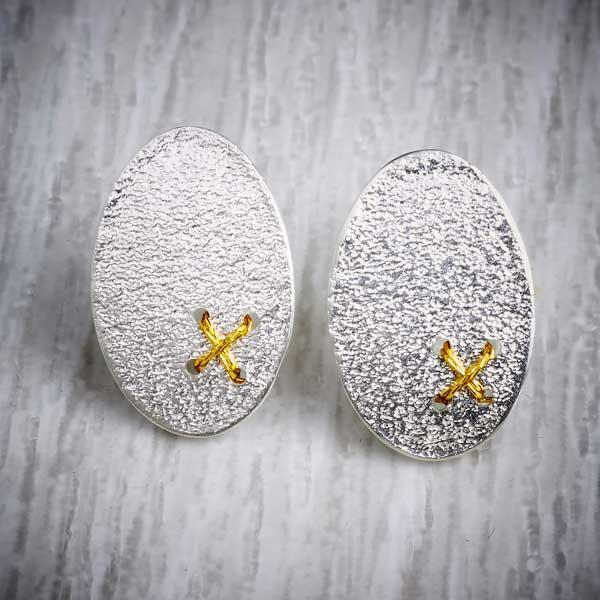 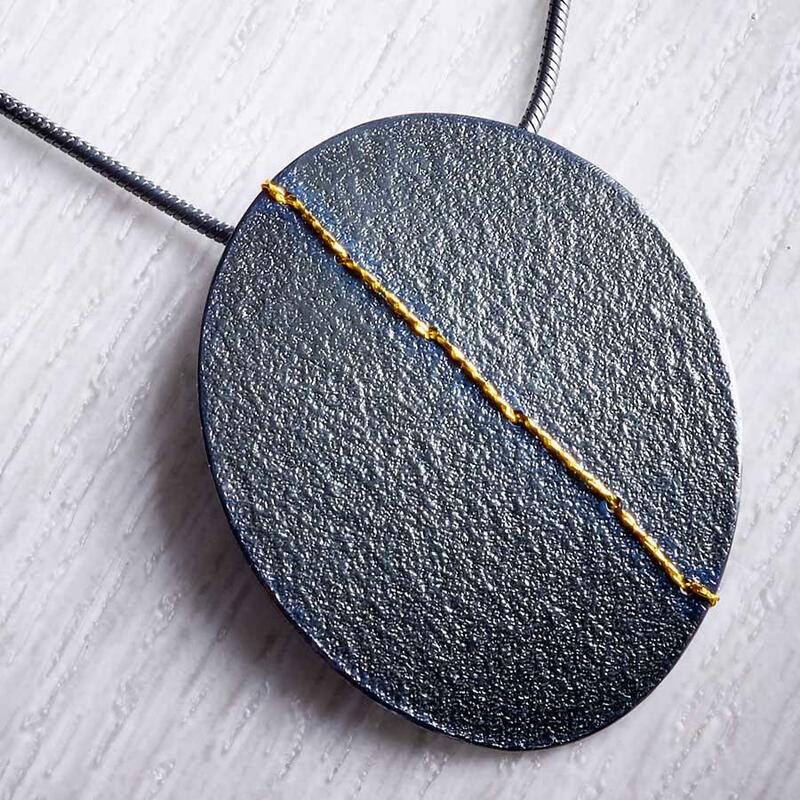 This sterling silver necklace has been textured and gently polished to give a soft sparkly finish. 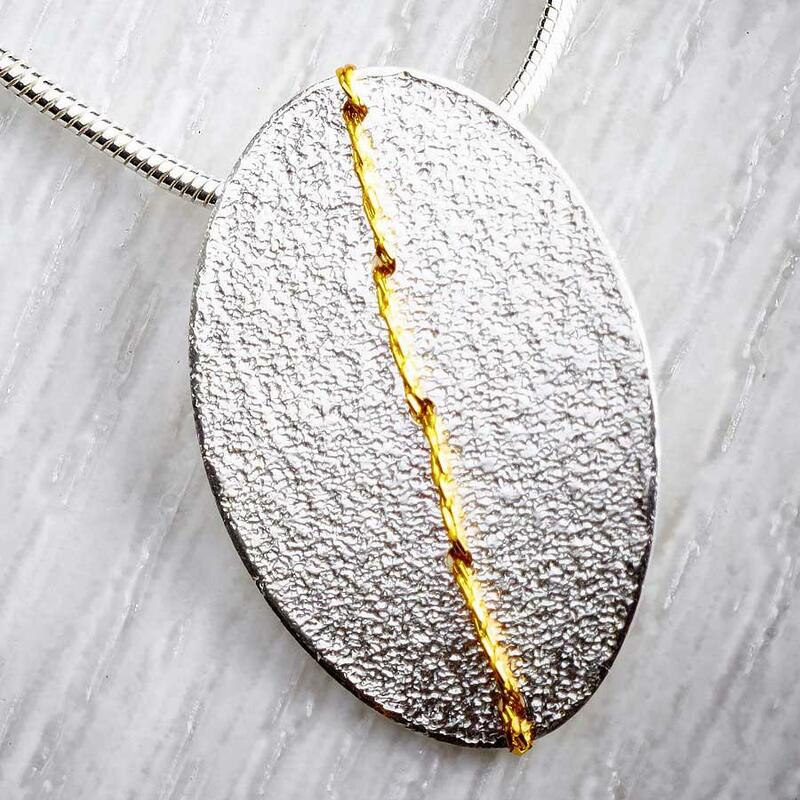 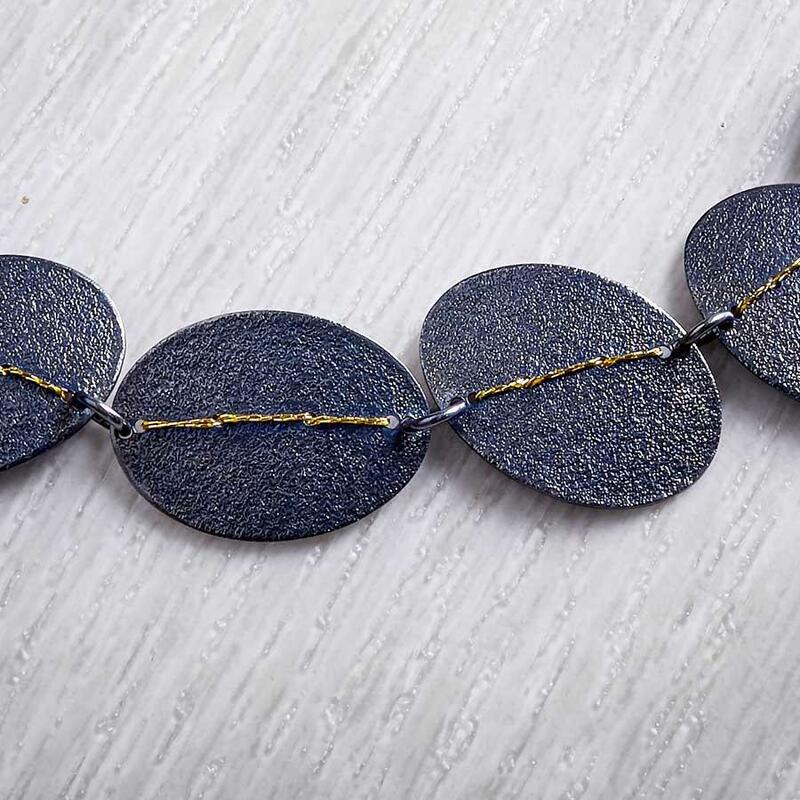 It has a metallic gold thread sewn through it, in a line, which adds to the sparkle.